As the number of accountants has increased and online bookkeeping has become a way of life for many entrepreneurs, the average cost of accountant services has gone down. Accountant prices vary but when you’re considering the average cost of an accountant for small businesses, what you pay in fees will either be mainly or completely offset by the taxes they will save you. How much do accountant charge per hour? They generally don’t charge by the hour, they charge by what they’re doing for you. OK then – how much do accountants charge? It depends on the type of service you need. How much does it cost to hire an accountant? There’s no sign-up fee for most of them but they will charge you a fixed rate per month. One of the biggest joys of owning your own home is the ability to make whatever changes you wish. 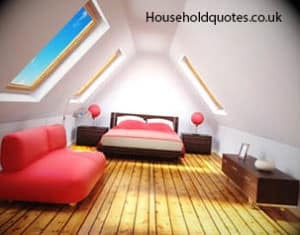 Where rented accommodation often comes with a raft of rules and regulations, leaving tenants unable to so much as hang a painting or paint a wall without the express permission of their landlord, owning a home comes with no such restrictions on the interior. 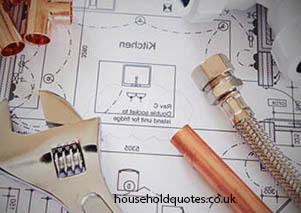 Of course, it’s a slightly different story if you are looking to make changes to the external components of your home. Many people wish to extend or expand existing spaces such as a garage or shed, or even build an extension or conservatory. 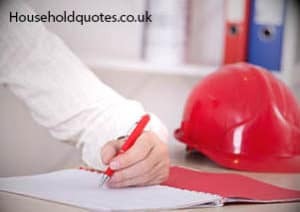 If you plan to make these additions or amendments to your home, you must first determine whether you will require planning permission in accordance with UK law. As the source of central heating and hot water, a functional boiler is essential to any British home – particularly during the colder months. If you are experiencing an issue with your boiler, this guide to common boiler problems may help you diagnose the issue before reaching for the Yellow Pages and calling in outside help for an expensive emergency service. If your boiler has boiler stopped working completely, it goes without saying that this is not a good sign. If your appliance will not switch on, will not display anything on its digital screen, or will not fire up when you attempt to heat water or turn on your central heating, it is practically useless. If you live in a wet climate, the creation of a soakaway in your garden could be the ideal solution for any waterlogging concerns you may have about your garden’s turf. A soakaway is essentially a hole in the ground of your property’s perimeter –usually the back garden – that is filled with rubble. 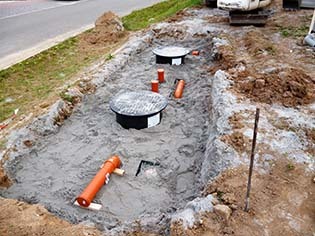 Soakaways are designed to drain away excess water caused by heavy rainfall if the drainage system of your home struggles to keep up with demand. It’s a simple concept that requires little in the way of labour, but the results can be hugely effective and positive. Installing a wood burning stove into your home is a great way adding character to your property – who doesn’t love the idea of watching logs burn on a chilly winter’s night? It’s also a much more even distribution of warmth than central heating, and potentially much more cost effective and building up energy bills. You can – provided you comply with certain criteria. 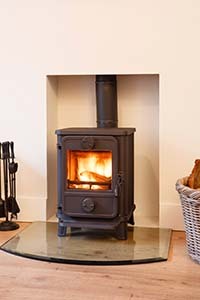 There is no law that states wood burners must be installed by a particular professional, but these log burners are covered by the restrictions of building regulations in the UK. Whilst only a qualified electrician is permitted to install a new circuit for an electric cooker, any competent DIY enthusiast is welcome to replace or upgrade their gas oven to an electrical alternative. This guide will talk you through the process of installing and wiring an electric cooker. What Preparation is Needed to Install an Electric Cooker? Firstly, you’ll need to be aware of your requirements. Electric cookers draw a great deal of power – more than a gas oven, because they generate a larger, more evenly distributed amount of intense heat. A water-based decorative covering, artex is usually used on ceilings or walls in order to apply a pattern. 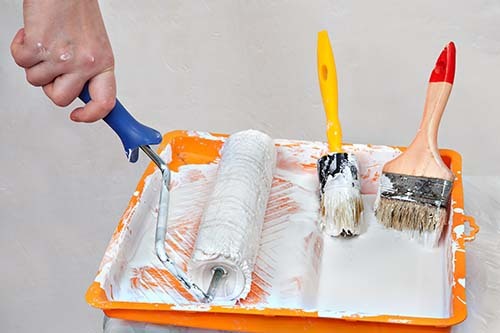 While was undoubtedly considered pleasing to the eye during the peak of its popularity, the downside of artex is that the product often contains traces of asbestos – something that is hugely dangerous for people to breathe in. If you have recently moved into an older property and are unsure when the artex ceiling or walls were installed, or you simply wish to change the aesthetic design to something more to your personal taste, you may wish to consider remove any existing artex from your property. If you have the skill to do so you can save yourself a great deal of money by wiring or rewiring lights in your own home – it’s a comparatively basic procedure, and one that a confident homeowner may feel that they can take on without the assistance of a professional electrician. Of course, there are a number of safety concerns that surround such a project. 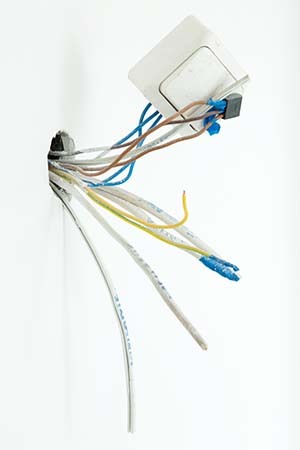 Electricity and live wiring is not something to experiment with, so if you have never undertaken such a task before do not even consider doing so without the help of a qualified tradesperson. 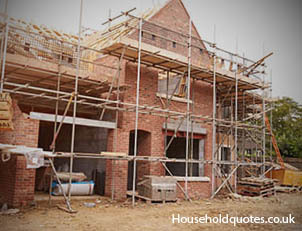 With house prices as they are you might be thinking about building your own home. This can work out really well but you need to know how much building a house from scratch is actually going to cost. A general range to go by for a self-build is anywhere from £300 per m2 to £3,000 per m2. As you can see, this is quite a variation in price from lowest to highest. Location makes a difference – it’s more expensive in London and the South to build a house. But aside from that, there are a number of things that affect price. Buying a house is an exciting time and once your offer is accepted, do not let the excitement cloud your judgement as far as a house survey is concerned. This article explains why a house survey is a vital step of the house buying process, outlines the types of surveys available and the differences between them and under what circumstances one is preferable over another. Want to really understand the condition of the house you are buying beyond the new coats of paint? Are there any problems lurking between the surface and can you use any issues to negotiate the asking price down. Sometimes the problems are severe enough for a potential buyer to walk away, in some cases a reduction in asking price smoothes the way and the transaction goes ahead.